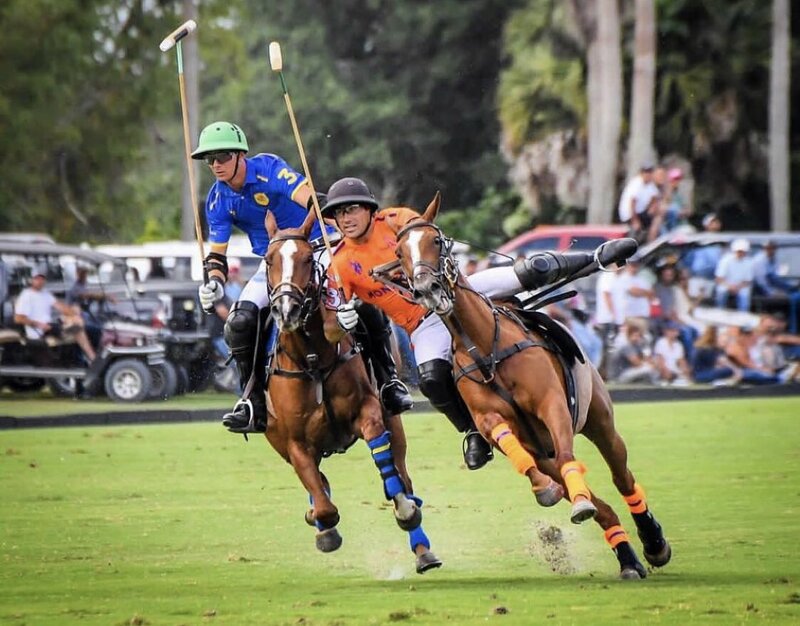 The quarter-finals began in the 2019 CaptiveOne U.S. Open Polo Championship® with Iconica narrowly defeating Cessna Polo Team 9-8, while Tonkawa captured a thrilling 12-11 overtime victory over Aspen to advance to the semi-finals at the International Polo Club Palm Beach. The opening quarter-final featured a back and forth affair between Iconica and Cessna Polo Team that was decided in the final chukkas. 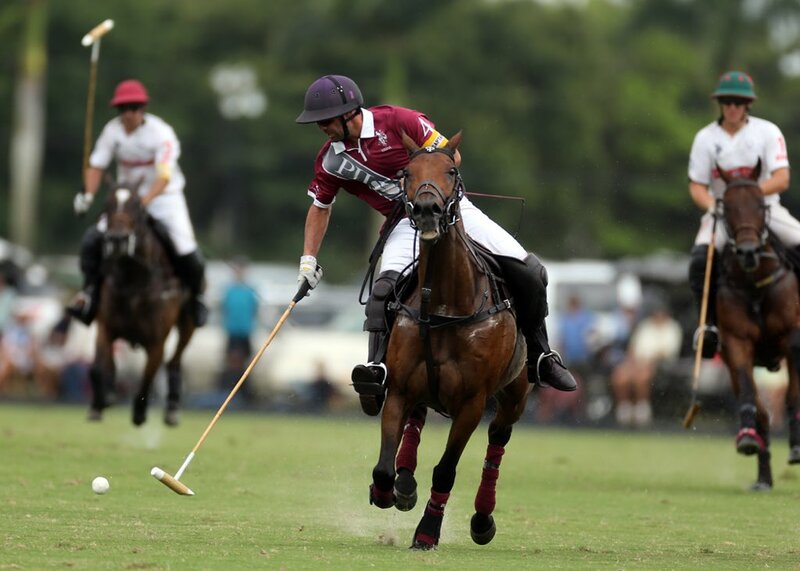 Ezequiel Martinez Ferrario led the Cessna Polo Team attack with five goals, while Felipe Marquez and Felipe Viana worked well to generate an effective passing attack. In a game won by narrow margins, Iconica’s backline of Sebastian Merlos and Matias Magrini kept Cessna Polo Team shooting from distance, while generating an effective counter attack to combine for seven goals. The two teams were evenly matched in the first half, trading field goals with few fouls keeping the ball in open play. Iconica received the only three penalty attempts of the half, but were unable to convert any of the attempts, allowing Cessna Polo Team to remain even on the scoreboard. Merlos and Ferrario scored two goals each in the third chukka on the receiving end of accurate passes from their teammates to finish the first half tied at 5-5. The fifth chukka saw Iconica grab the first significant lead of the game, outscoring Cessna Polo Team 3-0 to take a two-goal lead. Foul trouble for Cessna Polo Team contributed to the run for Iconica, committing five fouls, all penalty 5’s that gave Iconica the field advantage they needed. Magrini’s second goal of the game sealed the victory for Iconica in the sixth chukker, completing the 9-8 victory to claim the first semi-final spot. The second quarter-final featured a match-up between the two highest scoring teams in the CaptiveOne U.S. Open Polo Championship® in Aspen and Tonkawa, with the outcome being decided in overtime. Balanced team performances saw all eight players on the field contribute with Tonkawa utilizing more ball control, while Aspen displayed a strong passing attack throughout the second half. 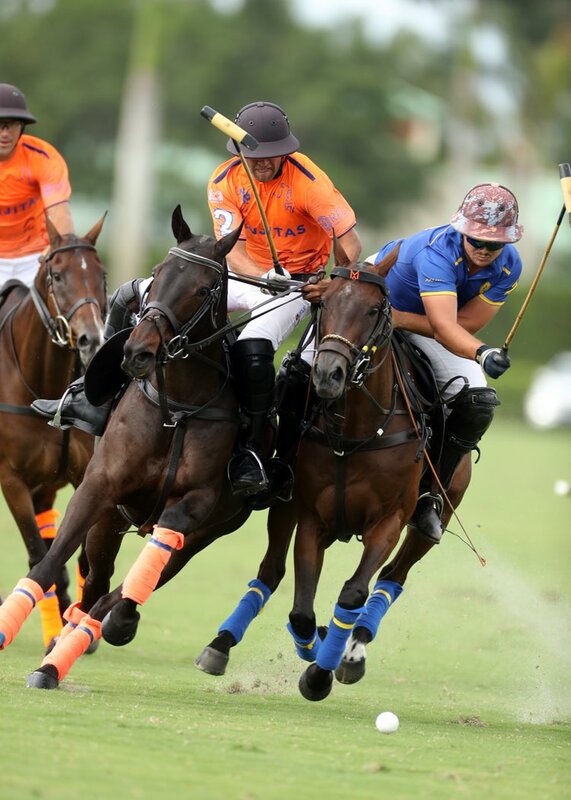 A fast-paced Tonkawa attack overwhelmed Aspen early in the game, with the duo of Sapo Caset and Agustin Merlos combining for six goals and three assists in the opening two chukkas. The relentless Tonkawa attack outshot Aspen 11-6 in the first half, but the third chukka saw Aspen begin to find their footing after Lucas James’ second goal of the game left his team trailing 7-4. 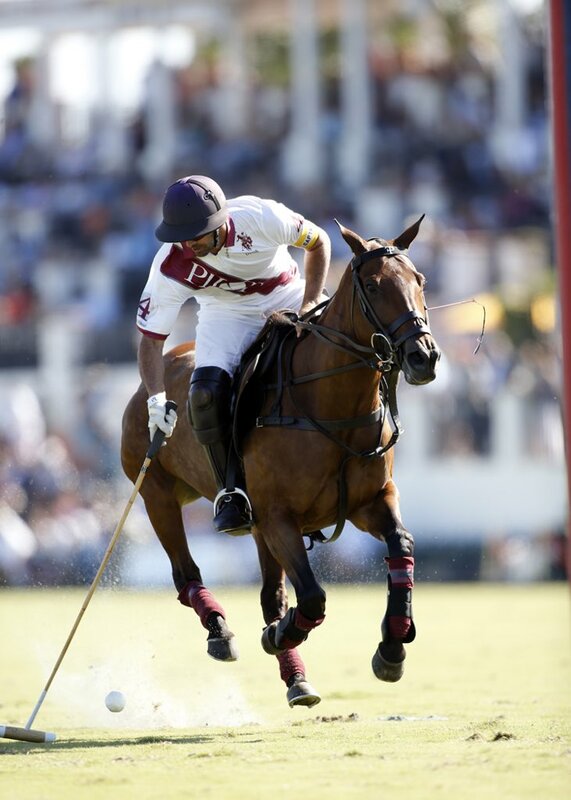 The second half featured a newly organized Aspen team, who controlled play in the fourth chukka, led by 10-goaler Polito Pieres who scored two goals and added an assist to reduce the deficit to one. 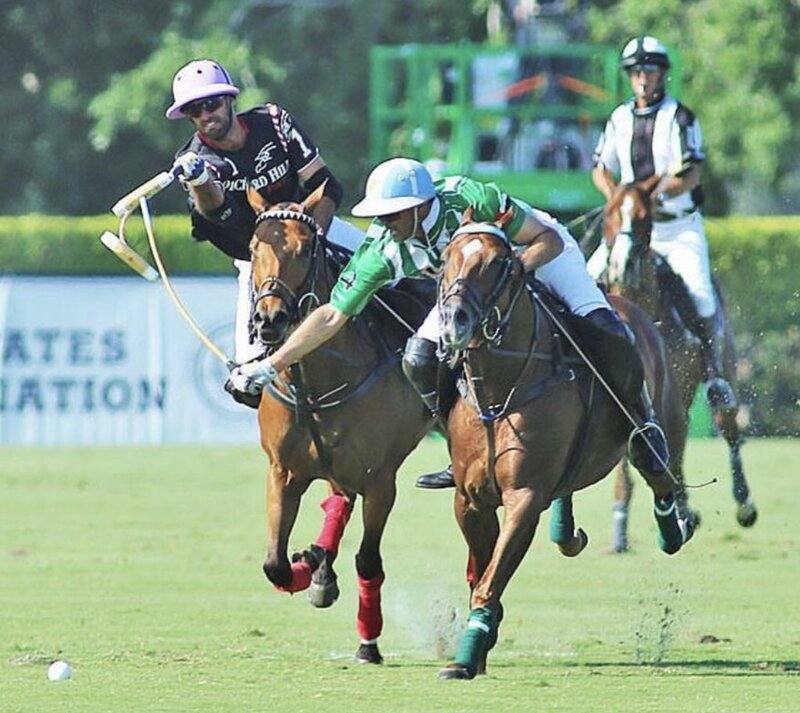 Tonkawa’s Caset and Merlos responded in the fifth chukka, with Sterling Giannico supporting defensively and Jeff Hildebrand working effectively off the ball to create space. Trailing by two leading into the final chukka, Aspen fought back to tie the game with a goal each from Pieres, James and Stewart Armstrong, wile Tomas Schwencke added two assists in a complete team effort to send the game into overtime. Inside the first two minutes of overtime, Giannico broke away for a run to goal and converted the opportunity to send Tonkawa into the semi-finals with the thrilling 12-11 victory.